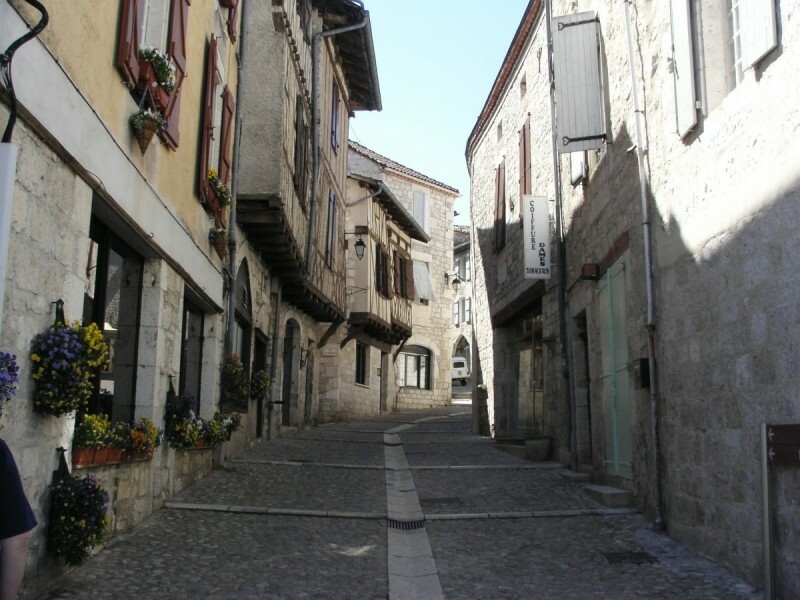 The 12th century Dungeon dominates this small quiet town where you can enjoy a good life ! 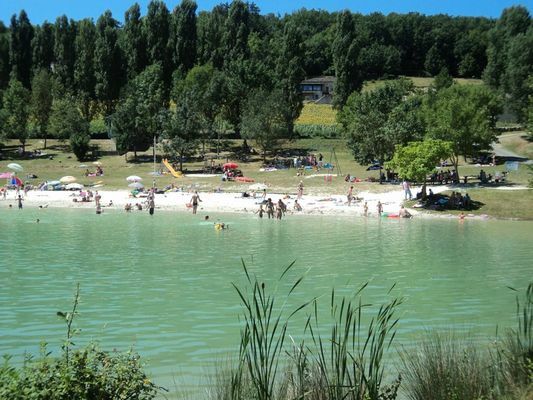 Its recreational area with a beautiful lake "Plan d'Eau Saint-Sernin" is suitable for swimming and outdoor games and attracts many tourists every year. The Montcuq region is also very rich in small organic producers. 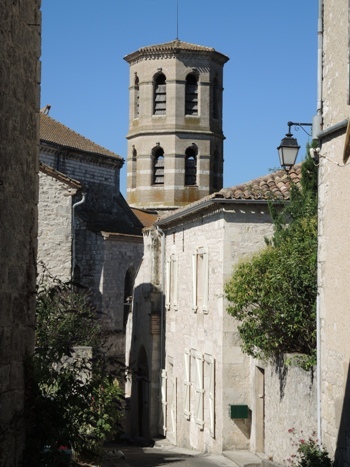 Quercy Gascogne Immobilier has many properties for sale in Montcuq. 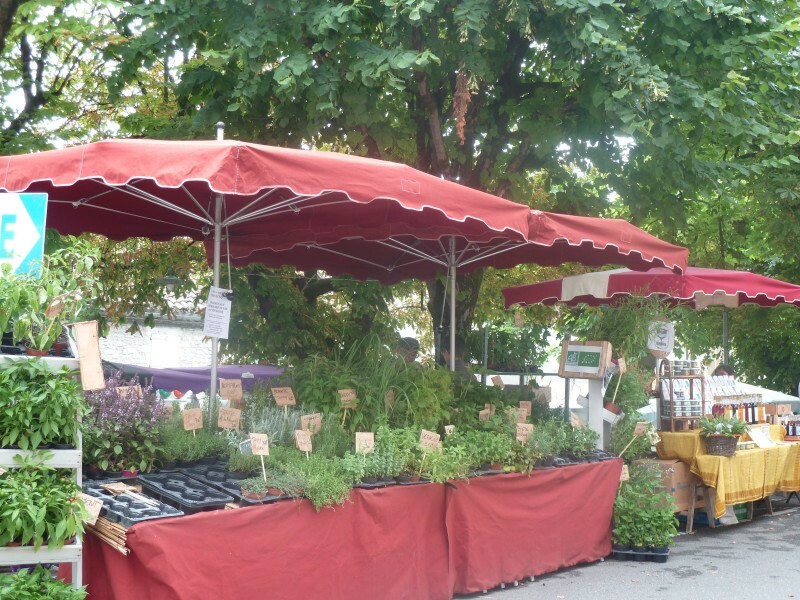 Montcuq en Quercy Blanc, with its lime-stone and timbered houses, narrow cobbled streets, is home to one of the best Sunday markets for miles around. 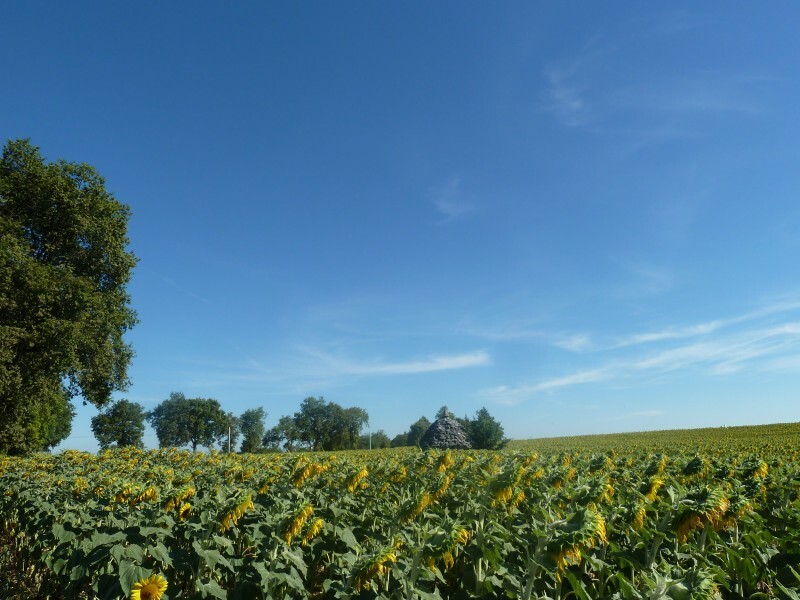 It is a favorite stop on the Way of Saint Jacques de Compostela. 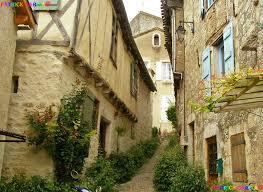 It is also where you will find our main office, Real estate Agence Immobilière Quercy Gascogne. You are always welcome to call in and visit ! 3745m² with a stunning view. Facing south. 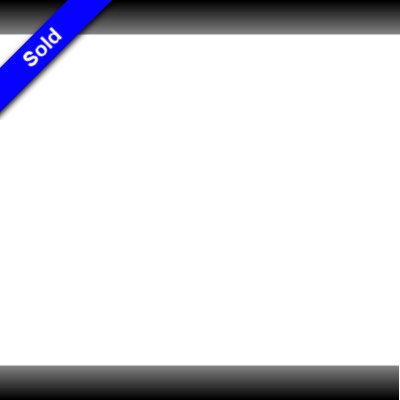 With previous planning certificate. Constructible land with 1873m² in a village with all amenities. Village house open on both side of the street. In a village with all amenities. 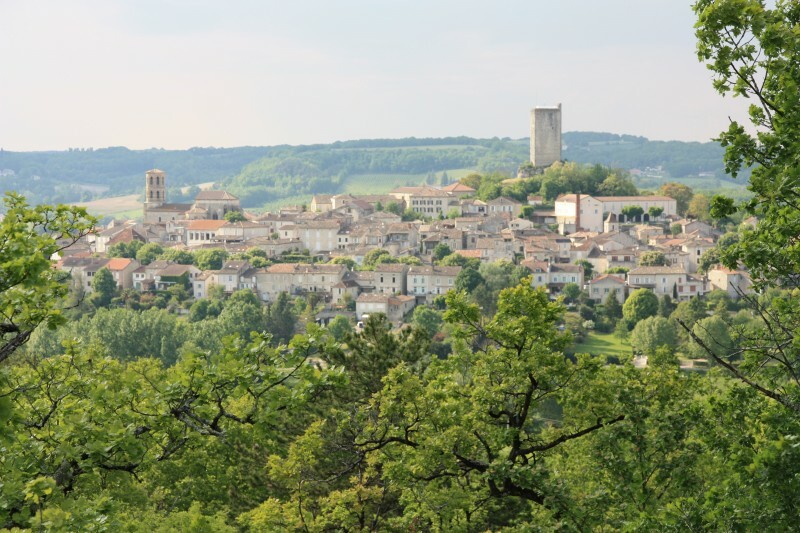 Flat with a small terrace, views, in the center of a pretty village in the Quercy with all amenities. Little Quercy stone cottage in the countryside, ideal as a small holiday home in a quiet place ! Village house of 70m² to restore, with a garage. Building comprising a living area and a workshop area. Attached land. Walikng distanceto shops and schools. Village house to restore, with a garden of approx 90m². 3 bedrooms. Stone village house with an outbuilding, a cellar, a garden and terrace. This large village house offers accommodation over two floors, with a terrace and a courtyard. Stone house on two levels with two apartments, old offices and a storage room. Set in 1294m² of land. House in a village on one level with a garage and a garden. Near all amenities. Pretty quercy stone property with beaufiful view. Village house with a garage and a garden. Large terrasse. With a view. Semi-dettached village house to be restored arranged over 3 floors. With garage, garden. The attic can be converted. House with a garage, a woodshed, set in approx 1450m² of fenced land. House built in 1972 on the edge of a hamlet. With a garage, a summer kitchen. Terrace and garden. Village house with two bedrooms, a garden surrounded with trees, and an outbuilding. Large village house with 2 independant appartments. In a quiet location with views. House of approx 90m² with 4 bedrooms, a garage. Lovely view. Pretty stone house, in the middle of a village with all amenities, with a garden and a garage. Pretty stone house, in a hamlet, 3 bedrooms and 3335m² of garden. Stunning view. House of approx 110m² with a large garage and a fenced garden. Accomodation over 3 floors. Pretty stone house, restored, in a peaceful hamlet close to Montcuq. With 4 bedrooms. Approx 2600m² of land with a well. 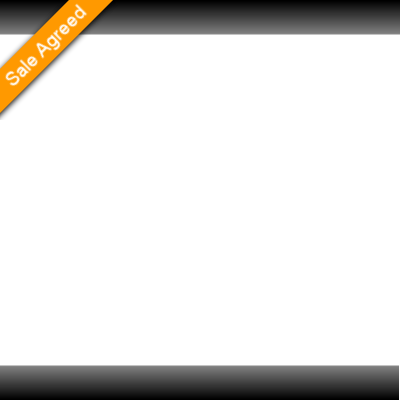 South facing property with outbuildings, without any nuisance. Dominant view on a peaceful valley. Stone Quercy property which needs some modernization, several stone outbuildings. In a quiet location, at 10mn from a village with all amenities. House with four bedrooms set in approx 2.5 hectares of land. Ideal for animals ans nature lovers. Contemporary house in a quiet neighbourhood of a nice village. Walking distance to local shops. Garage and garden. House on two levels with a cellar, a summer kitchen and a shed. Approx 500m² of land. Pretty restored stone house of 73m² of living area. 2 Bedrooms and a mezzanine. A pool. Set in 2355m² of land. Pretty village house with a barn and a workshop to be restored. Modern house on one level. 4 bedrooms. A swimming pool. Approx 3600m² of land. Stunning view. Comfortable accommodation. A spacious stone hamlet house with its garden. Village house with 2 bedrooms, two garages, cellars which can be converted. Fenced garden of approx 1800m². This stone restored house provides accommodation arranged over 3 floors. With an outbuilding. Pretty garden. In a village. With a view. A house on one level in the country, with a lovely fenced garden, ten minutes from a village with all amenities. Charming wooden house set over 3 hectares of land. Enjoying this rural setting with this charming house and its stone barn, a horses career, an open barn, appox 4 hectares of land. House with its independent apartment, in a Hamlet, with a play room and a swimming pool. Fenced garden. Stone house, 3 bedrooms, a garage adjoining, a barn. Approx 9 hectares of land. Stone restored house with its small garden and garage. In a village. Very good condition. Village house built in 1981, a swimming pool, very good condition. Spectacular view. Very comfortable property situated in a peaceful hamlet. Quiet. Restored stone house with 3 bedrooms, set in approx 4.5 hectares of land. Stunning view. House with a pool and 10940m² of land. Stone restored house with a guest house, a garage, a pool, set in approx 7500m² of land. A restored barn of approx 157m² with a house to restore of approx 45m². Set in approx 2000m² of land, with a well. Stone house (suitable for a disabled person), plus a stone outbuilding. In the countryside. The house is in very good condition. Lovely stone village house with a garden. Beautiful view. Walking distance to local shops. Ideal for families or B&B. Restored Quercy house, with an open barn, garden, on the edge of a hamlet. Magnificent view. Ecofriendly-home perfectly located, taking full advantage of the South aspect and nice view. Restored house (4 bedrooms) with a gite (2 bedrooms and a another large room), outbuildings, set in approx 1800m² of land. Restored stone house, a barn of 80m². South facing. 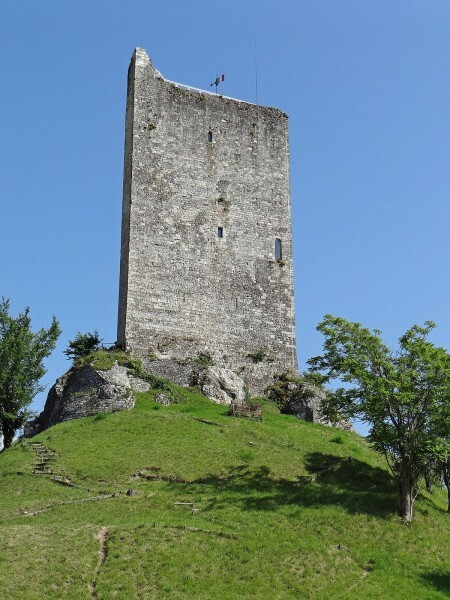 15 minutes from Cahors town. House on the way to Santiago Compostello, 10 bedrooms. Privacy ensured for this large house and another small house, with a pool, set in approx 2000m² of land. Jardin sans vis à vis. House of hamlet restored (5 rooms) of 200 m ² + roof spaces and cellars on the surface, a cottage (2 rooms) of 80 m ², a barn of 200 m ², a swimming pool, on 42219m ² of ground. Spectacular view. Lovely stone restored house set in approx one hectare of land. Old restored barn with boxes for horses, a swimming pool, set in approx 2.7 hectares of land with a well. Very good condition. Stone village house with its exceptionally generous rooms, other rooms for offices with independent acces. Very beautiful stone village house with a garden. 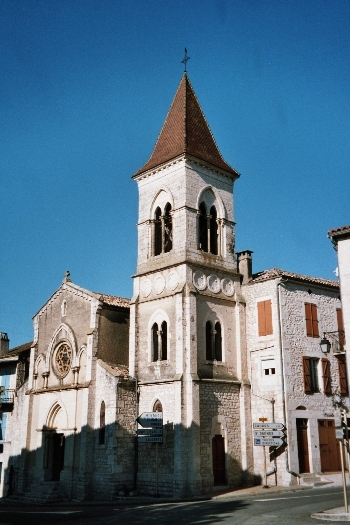 Dominant position at the top of the village. Ideal B & B activity. This stone property restored offers accommodation over 3 floors. With 8574m² of land and a swimming pool. On the edge of a hamlet. Pretty stone house, with outbuildings plus a gite and a horse career, lovely view with beautiful surroundings. This quercy stone property with its own barn adjoining has been carfully renovated with original featrures and benefits from exceptional room sizes in the barn. A Quercy stone property with a main house, a guest house adjoining, an independent studio, two barns, a pigeonnier. Enjoying this rural seting with this wonderful house of 18th century. Stunning views ! approx 2.5 hectares of land, with a well and a pump. Chambres d'hotes property. A lovely stone village house, a garden, a second house to be restored. Beautiful view. Stone house tastefully restored with a swimming pool. Spectacular views. Wonderful stone property completly restored with a mixture of old and modern features. 3ha of land. Stunning view of the valley beyond for this Quercy stone property with a main house, a gite, a garage and a pool. Small hamlet in the Quercy with 5 houses, a heated swimming pool. In the countryside, quiet location. Sleeps 26 people. A beautifully restored stone property with a pigeonnier, outbuildings. At 5 minutes' drive from a village with shops. Restored village house in excellent condition, with a garden and a pool, a garage and a stone outbuilding. A stone house and a stone barn (8 bedrooms and 5 bathrooms). Set in approx 3.5 hectares of land. A spacious stone property in excellent condition with a patio and car port, a swimming pool and a guesthouse, a well. Wonderful view. Magnificently restored house (280m²) with a gite of 40m², a barn, a swimming pool. Very good condition. Large stone restored house, with its two gites, a swimming pool and approx 7.9 ha of land. Stunning view. Very good condition. Lovely stone property of approx 320m², on two levels. Three vaulted cellars. Approx 5548m² of land. Very good condition. This magnificient stone property renovated with quality and taste. Could be separate in three independents parts. Gite business property, a house, 8 gites, an activity room, a pool, a sauna. Capacity to host 39 people. Approx 4.5 hectares of land. Approx 8 hectares of vineyards, walnut trees, Truffle trees; Bio "Demeter" wine producing since 28 years.